At A Glance: Historical Fort Saskatchewan is a place with a lot to offer. Surrounded by nature, this area is full of options for outdoor activities, as well as providing its residents with many different amenities and alternative recreational options. The thriving cultural scene, flourishing business district, newly developed downtown, shopping and restaurants, all within a close proximity to Edmonton gives all the more reason to call this little piece of history your new home. Located in a gorgeous river valley only 15 minutes from Edmonton is the historical Fort Saskatchewan. It was originally established as a fort for the local mounted police and began expanding in size in 1905 with the development of a railway station along the CN Railway. Now its own city, Fort Saskatchewan has developed into a wholesome community with a lot to offer. Fort Saskatchewan is most well-known for its proximity to petrochemical facilities including Dow Chemical, Sherritt International, Agrium and Shell Canada, as well as being home to the upgraders processing the oil sands bitumen to a light crude for export. Developments and investments in this area have been estimated into the billions, as this area encompasses the oil sands spin off, which is largely responsible for Edmonton’s economic flourishing. This area is also within a close proximity to the future Edmonton Energy and Technology Park in North East Edmonton. 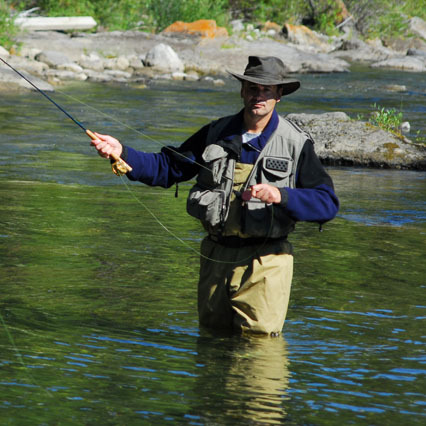 Fort Saskatchewan is a place with many outdoor activities to indulge in such as camping, fishing, golfing, swimming, hiking, and biking. The city also has a historical downtown area, a schools for all ages, paved walking and biking trails, an indoor swimming pool, museum, library, and a thriving cultural scene that results in various events taking place throughout the year such as farmer’s markets, parades, summer festivals, performance and visual arts demonstrations, and more. 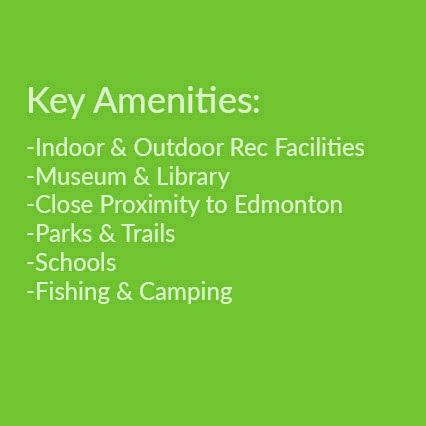 Fort Saskatchewan has a whole lot to offer in terms of culture, activities, amenities, and housing options ranging in all sizes. With a thriving industrial and business district, close proximity to Edmonton, thriving cultural scene, recent developments, and many shopping and dining options, there’s no shortage of things to do in Fort Saskatchewan; all the more reason to call this great place your home. 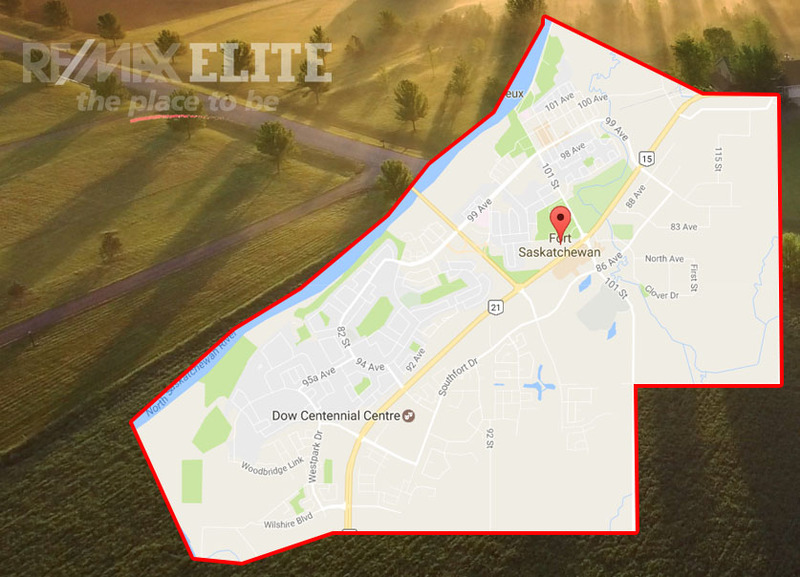 Are you ready to make Fort Saskatchewan your home? John Mattiello can help you with buying and selling real estate in Fort Saskatchewan.